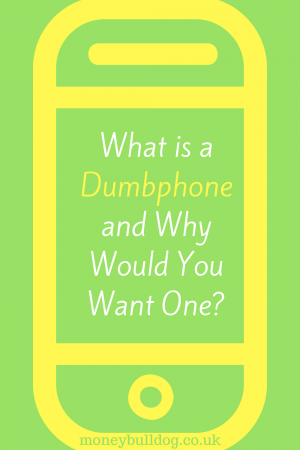 What is a Dumbphone and Why Would You Want One? With mobile phones getting ever ‘smarter’ by the day, it may come as a shock to learn that sales of so-called ‘dumb phones’ are now on the rise. So what are dumb phones, where can you get one and why might you want one? 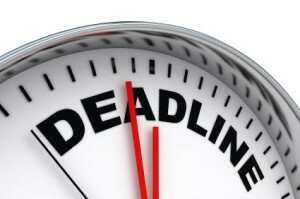 If you’ve been noticing a lot of TV and Internet ads for ISAs over the last few days, it’s probably because the ISA allowance cut off date has been creeping up on us slowly but surely and this is an extremely busy time of year for ISA providers. 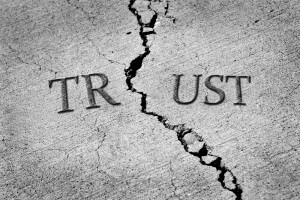 If you’ve been waiting for your child benefit payment to drop into your bank this Saturday morning, then you may get a bit of a shock when you check your bank balance, only to find that it has not been paid in as it usually is. 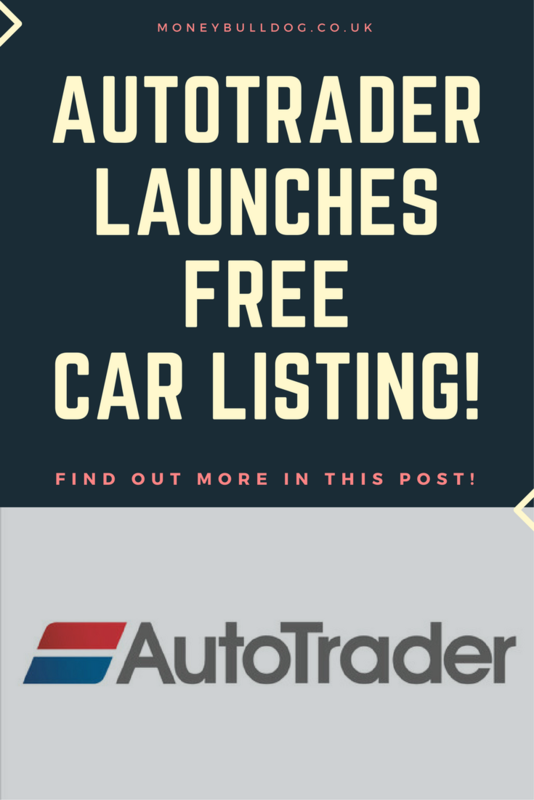 AutoTrader is considered by many to be the most well-known car selling brand in the UK. If you’re over 30 (like me) then I’m sure you’ll remember the days when AutoTrader was just a car buying magazine that seemed to be lying around the house all the time, whether your dad was looking to buy a car or not. I’ve taken a keen interest in pensions, having managed my own for more than 5 years now via a Self Invested Plan, which I now manage through a mobile app. This gives incredible visibility of performance, as well as peace of mind.